While summer isn’t officially here yet, the sun is shining and colleges across the country are commencing with commencements. Hordes of fresh graduates are entering the workforce, many of them starting with that time honored tradition of being an intern. 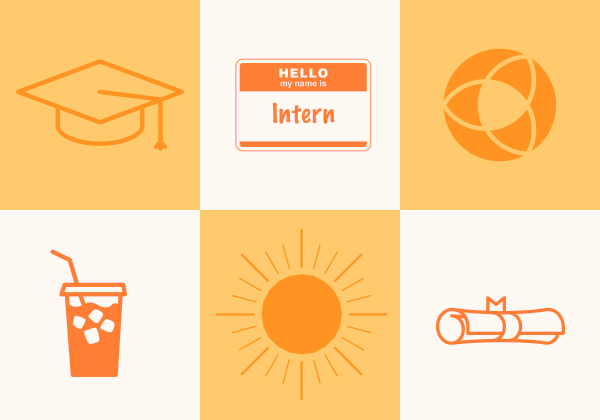 While interns are bright-eyed and eager to work (for free! ), let’s be honest — it can be a drag on your productivity to take time out to train them. For those of you with interns on the horizon, fear not! We can help you get them (and any new employees) up to speed quickly on your Onehub file sharing with our video tutorial series. Video tutorials are a fantastic way for your interns to do a little self-directed learning and save you some time. Time you can spend thinking about what it was like when you first interned those many, many years ago. This entry was posted in Support and tagged video by Chris Albrecht. Bookmark the permalink.